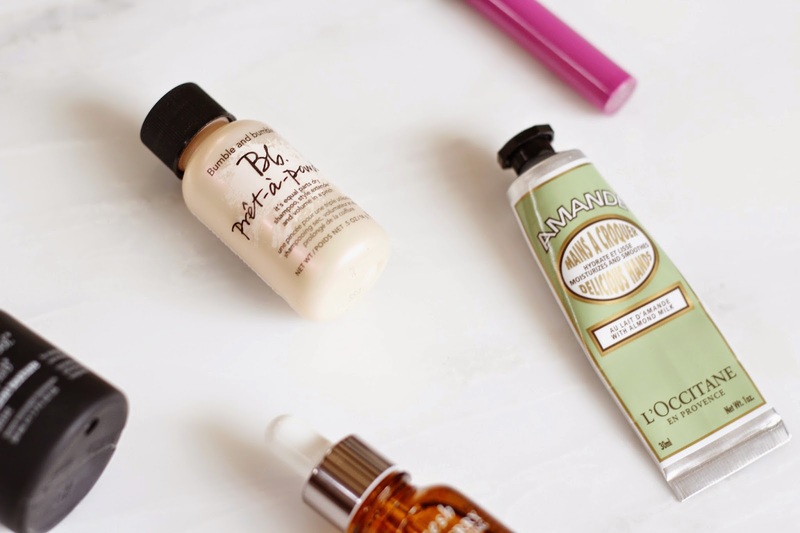 I was in a bit of a hair rut as I browsed Sephora's website recently, and I ended up purchasing this travel-size Living Proof Instant Texture Mist. I like to apply this to damp hair, blow dry my bangs only, then air dry the rest, scrunching occasionally. This spray adds volume and tons of movement, but it is truly weightless and doesn't leave my hair sticky or dull, like some texturizing sprays can. I wasn't expecting anything amazing from this Bumble and bumble Prêt-à-powder, but I ended up loving it. It's marketed as a dry shampoo and volumizing powder, and the powder is shaken out through the top and massaged into the hair. It works wonderfully as a volumizer, and I especially like to use it when I style my hair up. The powder is superfine, so it isn't at all gritty, and it doesn't leave my hair very dull. You know I'm a huge fan of the Sephora Cream Lip Stains, so I was ecstatic when I found out they had added more colors! As I've mentioned previously, "Lip stain" is a bit of a misnomer. These are actually a thin liquid lipstick with opaque and highly pigmented color, and they dry down to an ultra-longwearing finish. I picked up the Sephora Cream Lip Stain in African Violet, a cool-toned pinky purple which is totally matte. I know I'll be wearing it a ton. 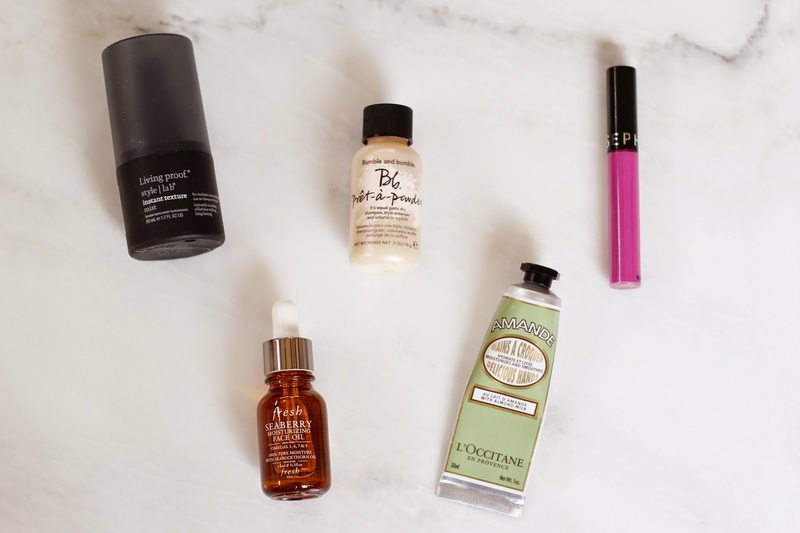 I'm really into oil-based beauty products these days (exhibits A, B, C, and D), and I really adore the Fresh Seaberry Moisturizing Face Oil. This is a little bit richer (heavier, shinier) than my beloved Andalou Naturals 1000 Roses oil (which I still use every morning), so I like to use this at night, after washing my face and applying a vitamin c serum. My skin hasn't been dry at all, and it really helps with my redness. I'm a frequent hand moisturizer, but I'm really picky about hand creams. 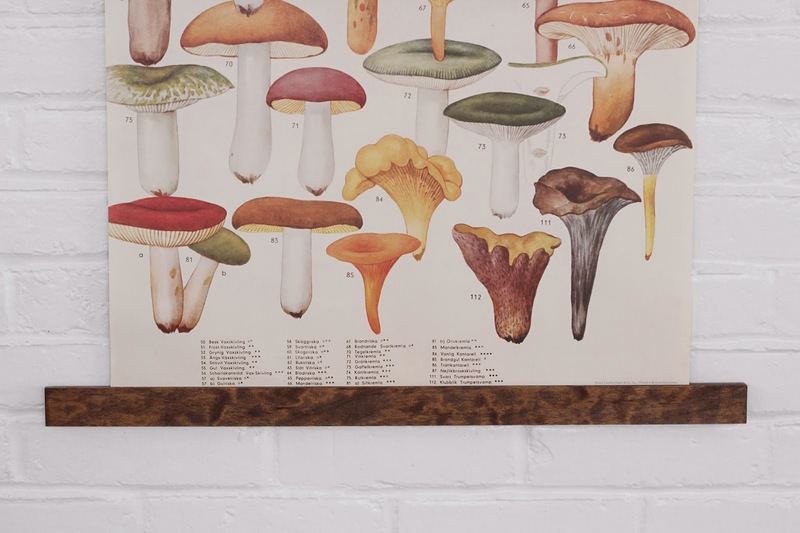 Most are too sticky, too slippery, smell weird, or are actually drying. L'Occitane Almond Delicious Hands cream is absolutely perfect: it's super moisturizing and soothing, and it sinks right in without making my hands greasy or filmy. Plus, it smells amazing and the tube is very chic. 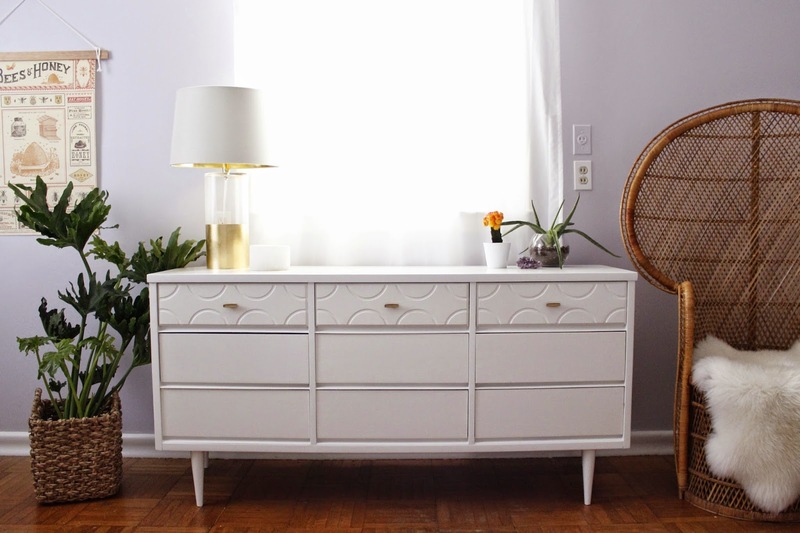 We got this really cute dresser from a seller on Craigslist for just $100 last March along with a matching tall dresser and two nightstands. 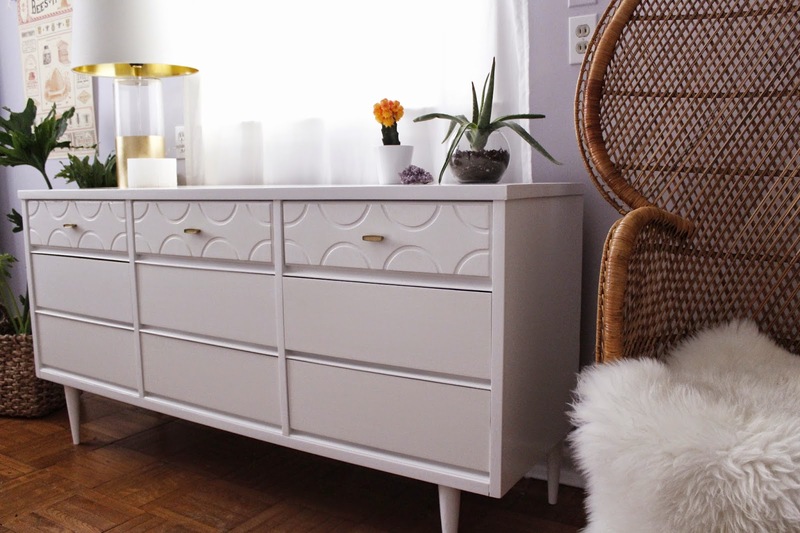 We refinished the matching tall dresser last summer in a lovely dark stain with gold accents. 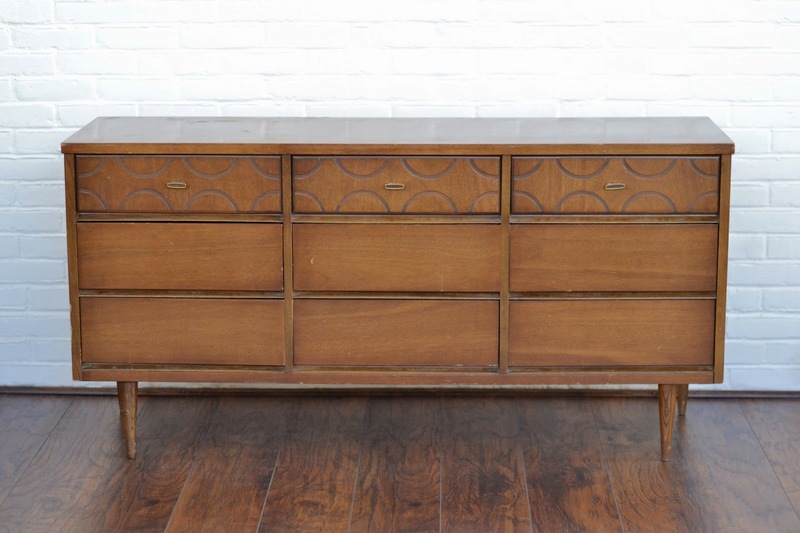 We originally planned to do the same with the low dresser but the veneer had a lot of damage so we chose to paint it instead. 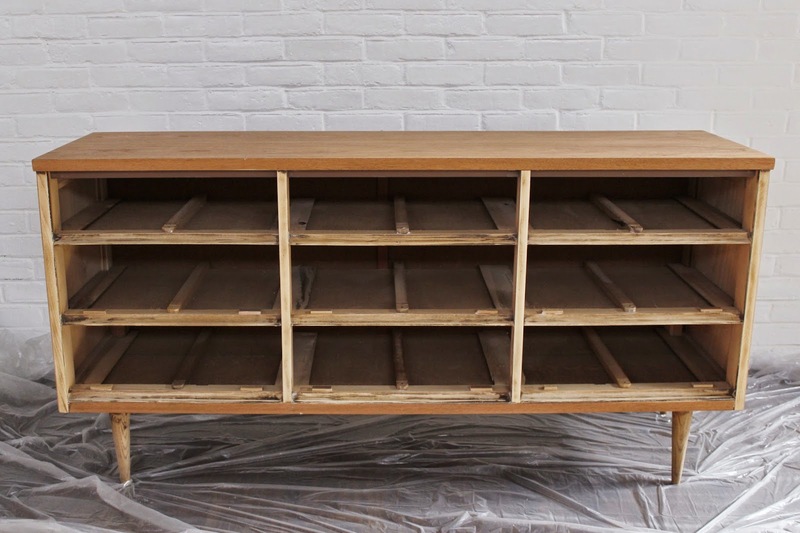 We removed the glossy varnish from the curved drawer dividers, legs, and scallop-detailed drawers using Citristrip and sanded them with sanding sponge. 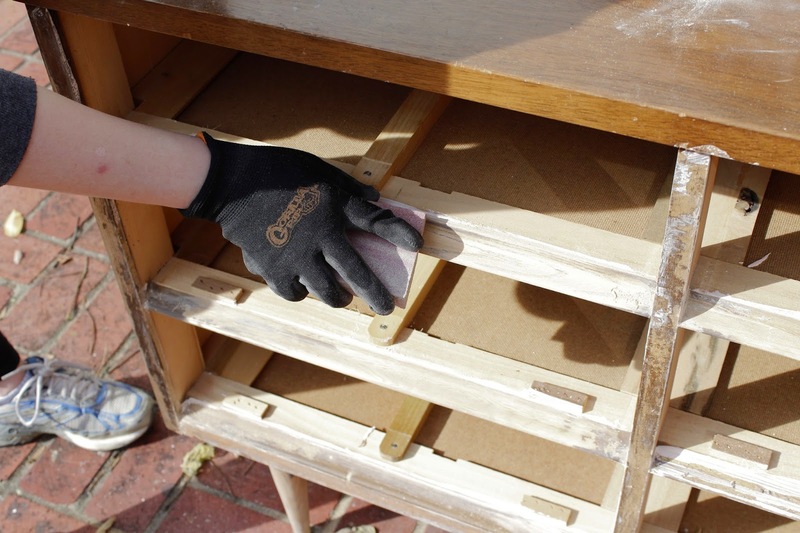 We sanded the finish off the rest of the dresser using 80-grit and 120-grit sandpaper with our mouse sanders. After the whole dresser was sanded, we vacuumed it thoroughly and wiped it down with moist cloths to remove the sawdust. 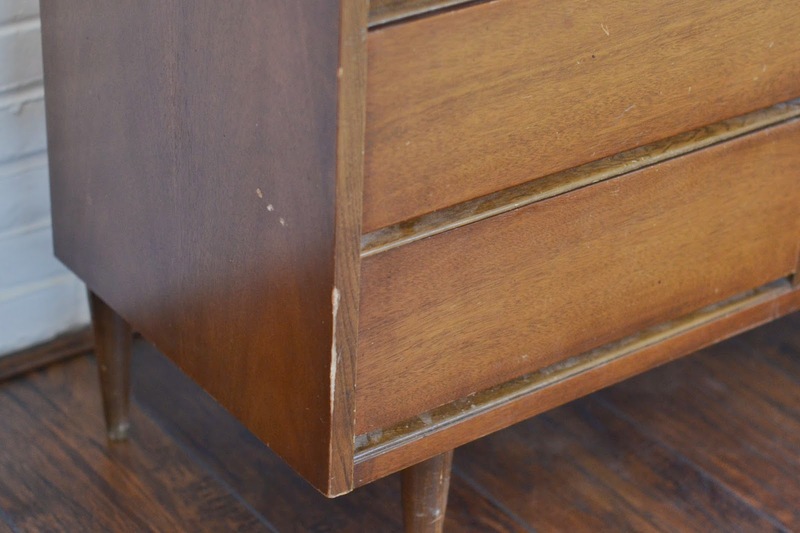 We wanted the dresser to have a glossy finish, but we didn't want to use high-gloss latex paint because it tends to be sticky even after curing. 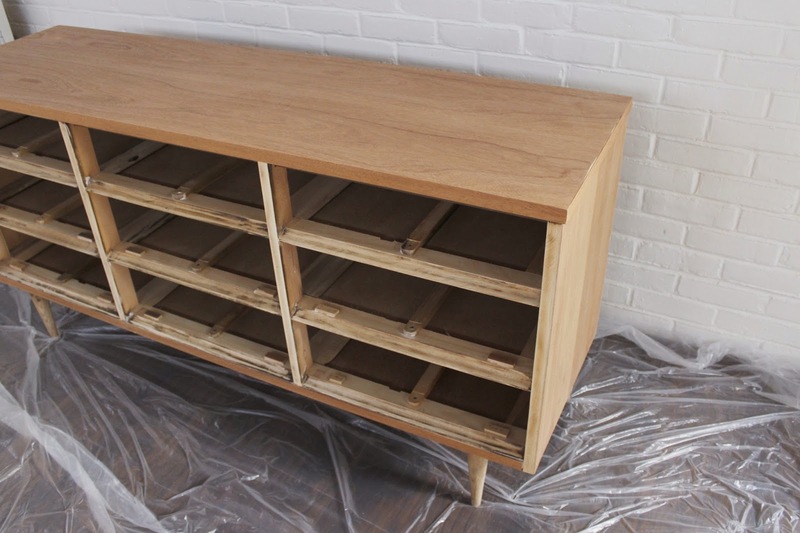 We decided to use flat paint instead and then coat it with a high gloss polyurethane for a shiny and durable finish. 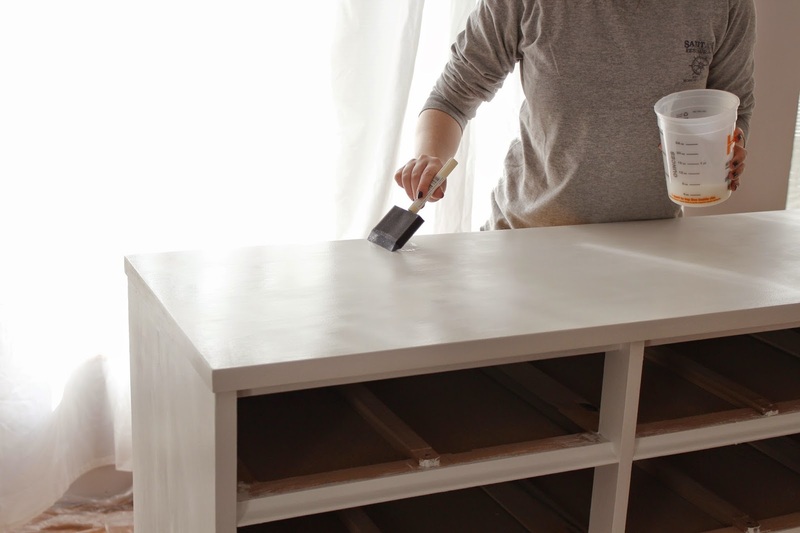 We gave the dresser four coats of Glidden White on White using a foam roller for the sides, top, and drawers and used a brush for the detail work. 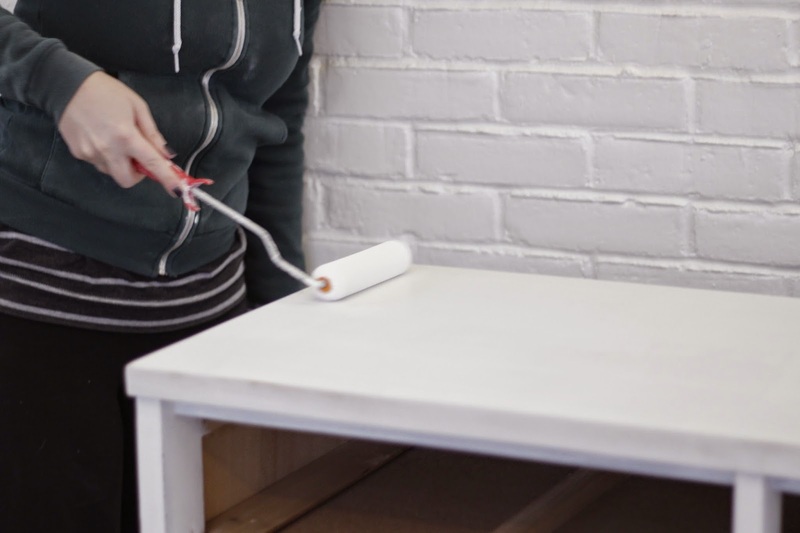 We let each coat of paint dry overnight and sanded lightly between coats with 120-grit sandpaper on a sanding block to remove the roller texture. 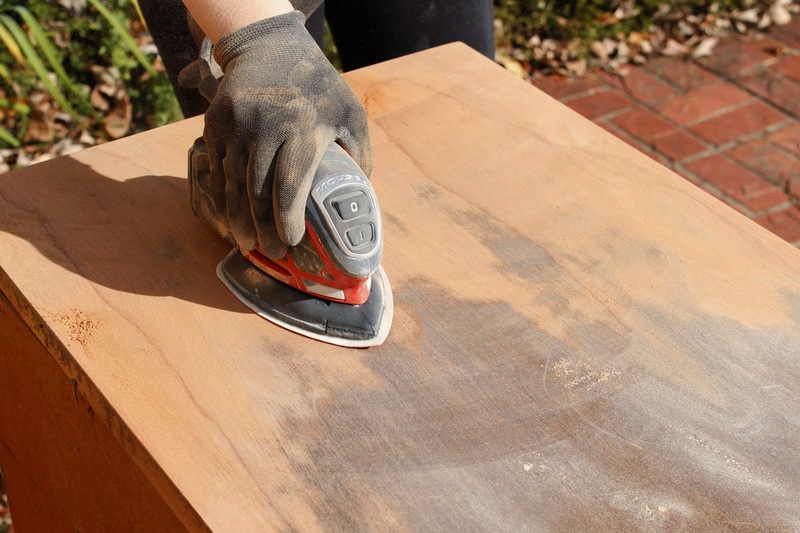 The sanding is only a little extra work, and the results are definitely worth it. 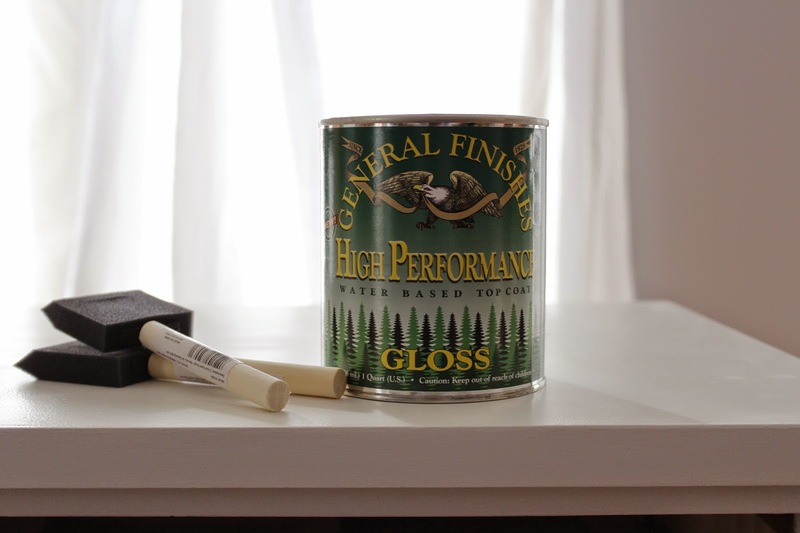 After doing some research, we chose General Finishes High Performance Water Based Topcoat in Gloss to seal the dresser. This polyurethane had a lot of great reviews and is now our favorite topcoat. It doesn't bubble or foam, goes on smoothly without brush marks, dries very fast, and is easy to clean up since it's water based. A big concern when looking for a sealer was something that wouldn't yellow (since we were using it over white paint), like so many sealers tend to do. The General Finishes contains UV filters that promised better results than other water- and oil-based polys, and so far we're pleased! 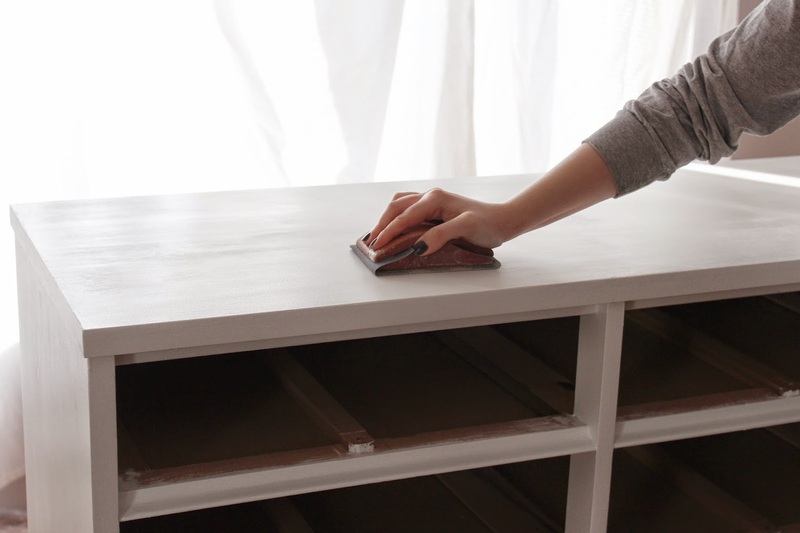 We applied four coats with foam brushes, allowing each coat to dry for several hours and sanded after the first coat with 600-grit sandpaper. We ended up with a very shiny and hard topcoat that looks amazing. 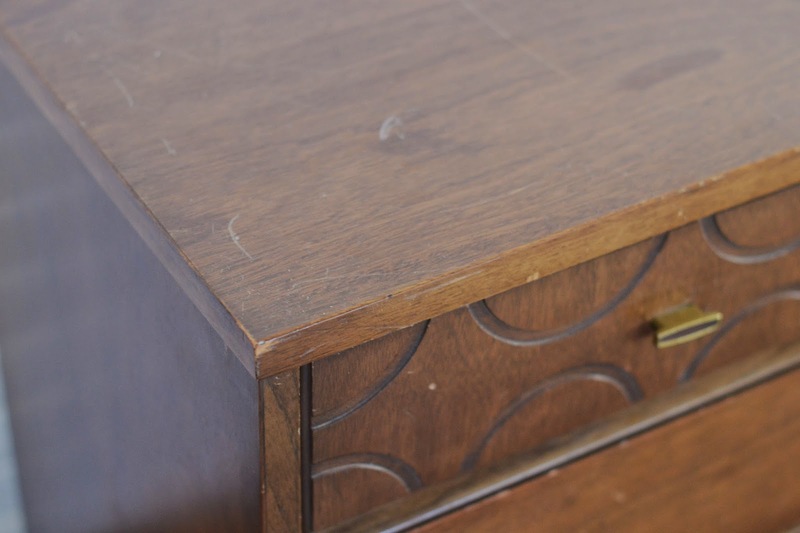 Finally, we cleaned up the old drawer knobs and painted them with a couple coats of gold liquid leaf to make them look new. 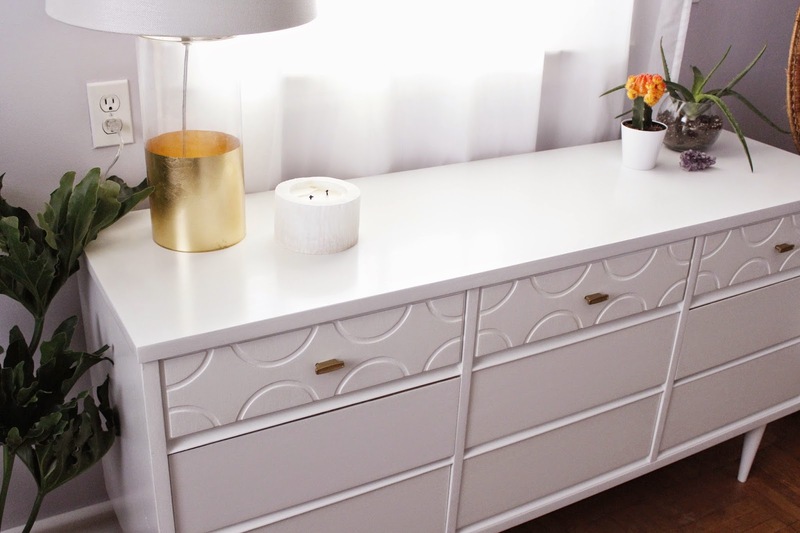 After painting several pieces of furniture in the past with semi-gloss or high-gloss latex paint only to have terrible results, I am so much happier with how we painted this dresser. The General Finishes topcoat over flat paint gave a much shinier and more durable finish than a high-gloss latex paint. 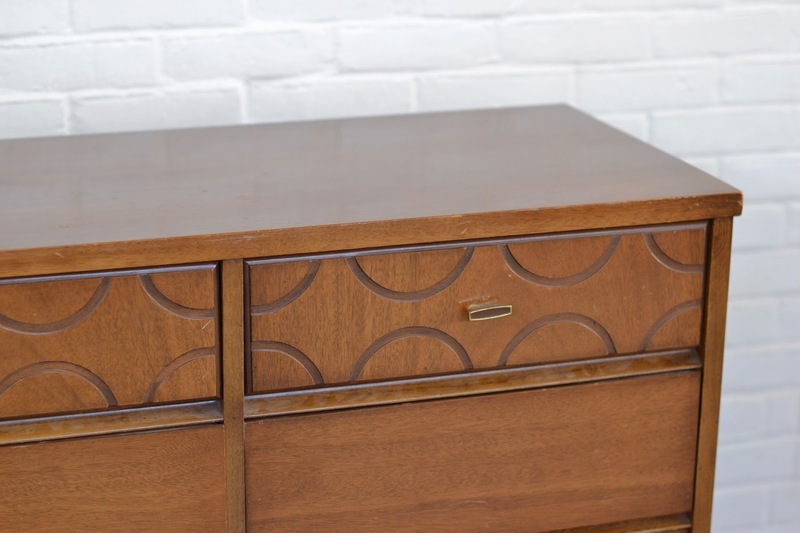 We ended up with a fresh, clean looking dresser that looks lovely in its new home. A few weeks ago, we shared a couple recipes for homemade facial toners made with herbs that are great for sensitive skin. 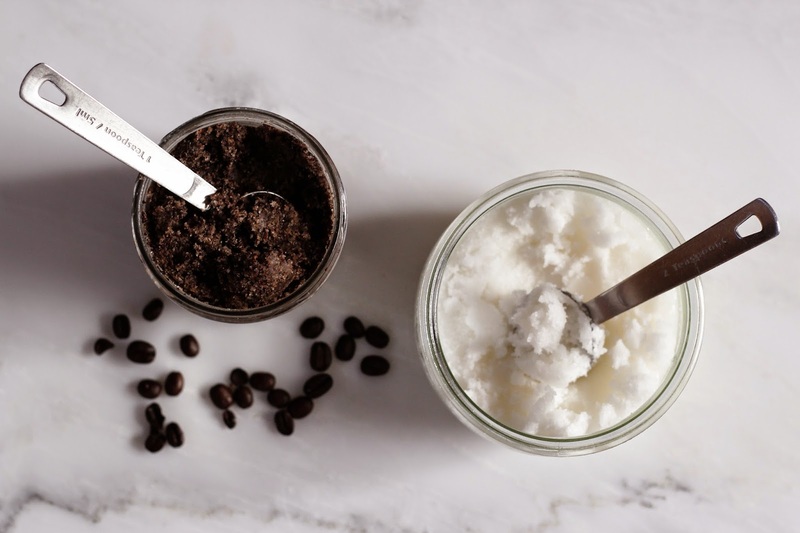 Today we have two recipes for natural, homemade body scrubs. 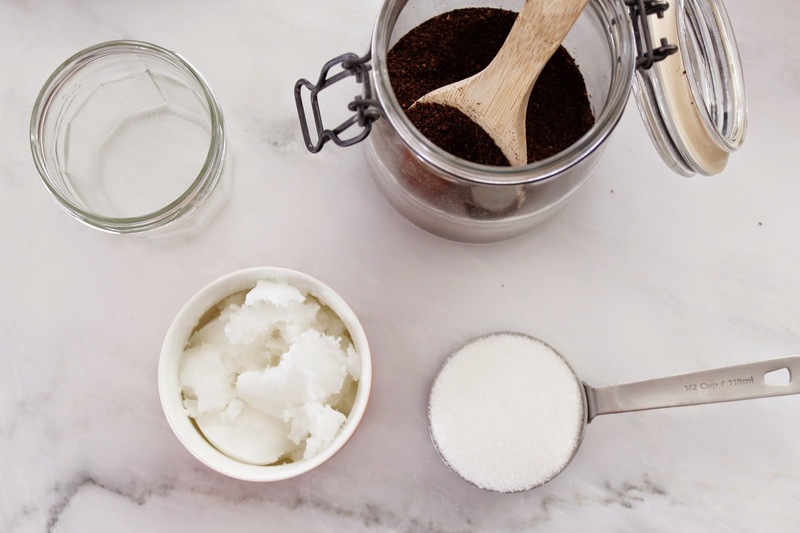 The first scrub is a simple coconut oil and sugar scrub. The sugar polishes the skin and washes away and the coconut oil stays behind, keeping the skin moisturized. The second scrub contains coffee (my lifeblood and soul mate), sugar, and coconut oil. Coffee makes a great exfoliant that leaves your skin super smooth and helps reduce the appearance of cellulite. You can also get a nice little buzz from the caffeine being absorbed through the skin. I exfoliate with one of these scrubs at least once a week in the shower (just make sure you wash down the tub with soap afterwards). Try adding a few tablespoons of lavender or a few drops of scented oil to the sugar scrub or use hazelnut coffee in the coffee scrub to give it fragrance. In a pretty jar wrapped with a ribbon, these scrubs (or toners) would make a lovely last-minute holiday gift. 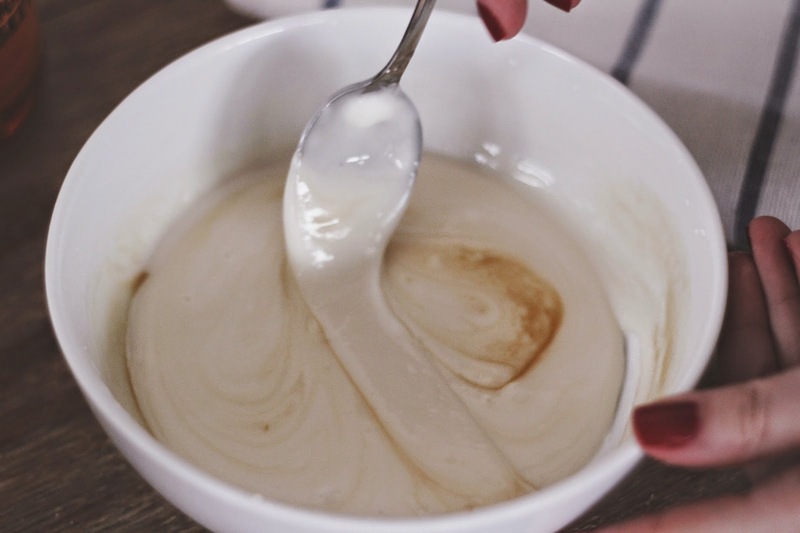 Add coconut oil to a microwave-safe bowl and microwave until melted. Add sugar and stir until thoroughly incorporated. Pour into a jar or plastic container and seal. 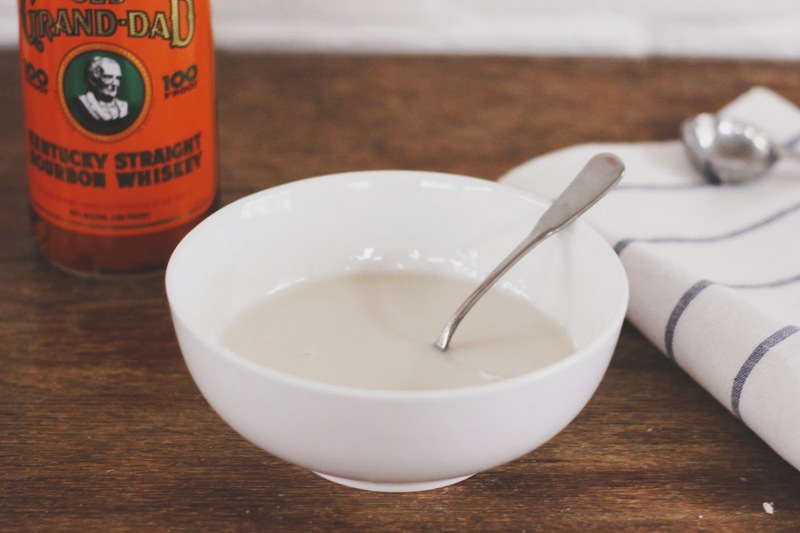 Add coconut oil to a microwave-safe bowl and microwave until melted. Add sugar and coffee and stir until thoroughly incorporated. Pour into a jar or plastic container and seal. Note: Since coconut oil is usually solid in the colder months, I place the jar on the floor of my tub near the drain while I shower. The hot water melts the oil and makes the scrub easier to scoop out of the jar. On Christmas morning, our family makes a huge brunch: eggs, bacon, grits, coffee cake, fresh fruit, oatmeal, biscuits and gravy, and pancakes. Oh yeah, and mimosas. Lots of mimosas. 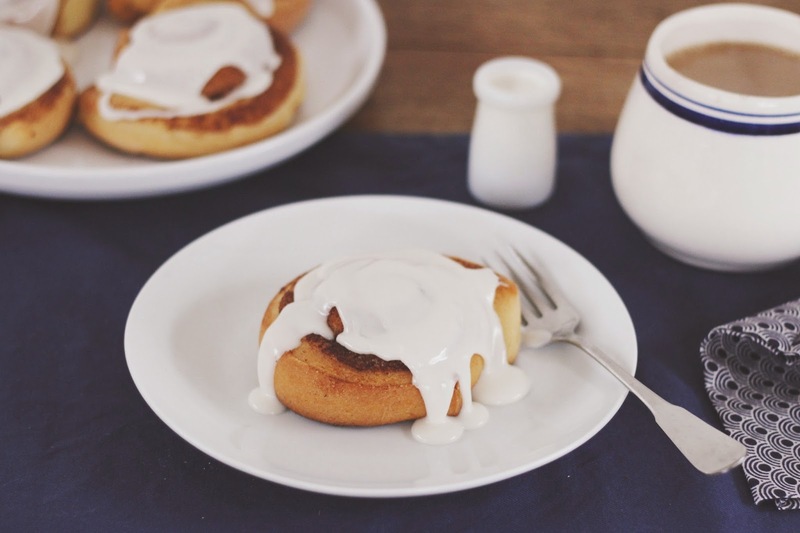 We often have homemade cinnamon rolls, courtesy of our sister Danielle. Unfortunately, we'll only get to see her via FaceTime this Christmas, so I'll take over cinnamon roll duty this year. 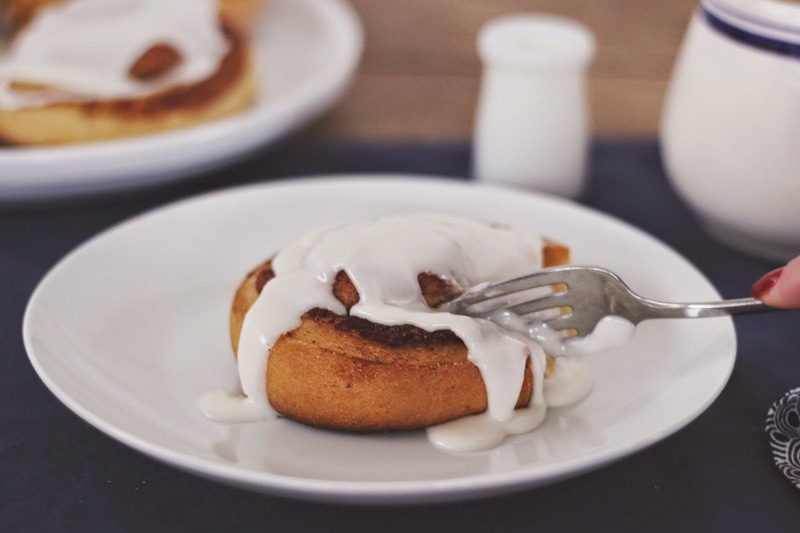 I took my favorite cinnamon roll recipe and added the only two things that could make it better: brown butter and bourbon! 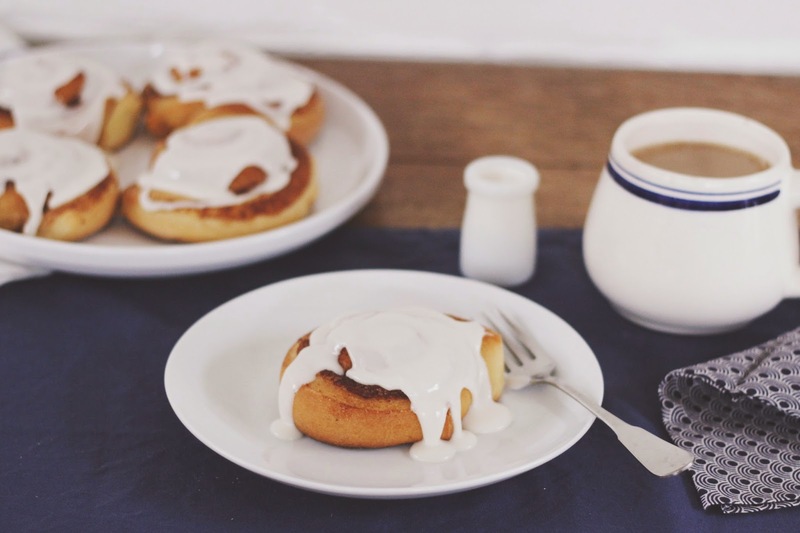 These are easy to make, not overly sweet, and completely delicious. 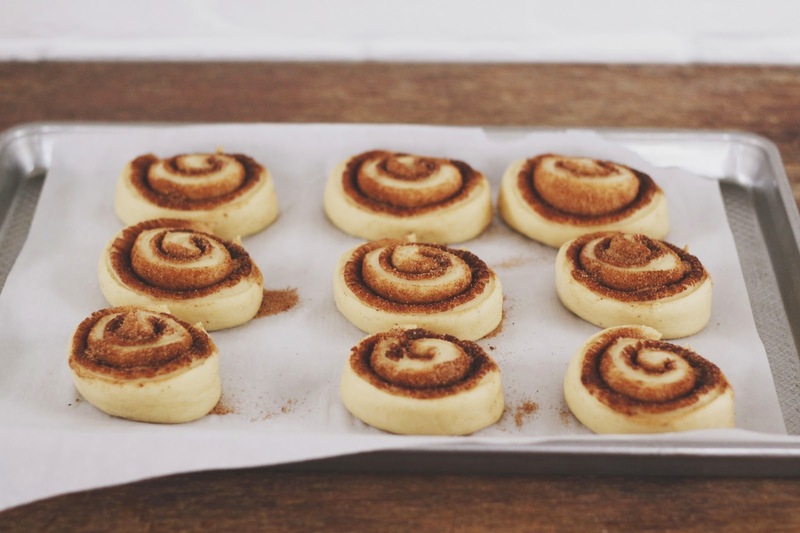 They'll be the perfect addition to our holiday brunch! Brown 7 tablespoons of butter in a small pan over medium-high heat. Pour the butter into a large metal or glass mixing bowl (or the bowl of a stand mixer) and refrigerate for at least 30 minutes, or until the butter has solidified, but is not too hard. Cream together the butter and half (6 1/2 tablespoons) of sugar. Mix in the egg, vanilla, and yeast. Add the flour and milk, and mix until the dough forms a loose ball. Knead the dough by hand for about 15 minutes (or about 10 in the stand mixer fitted with the dough hook). 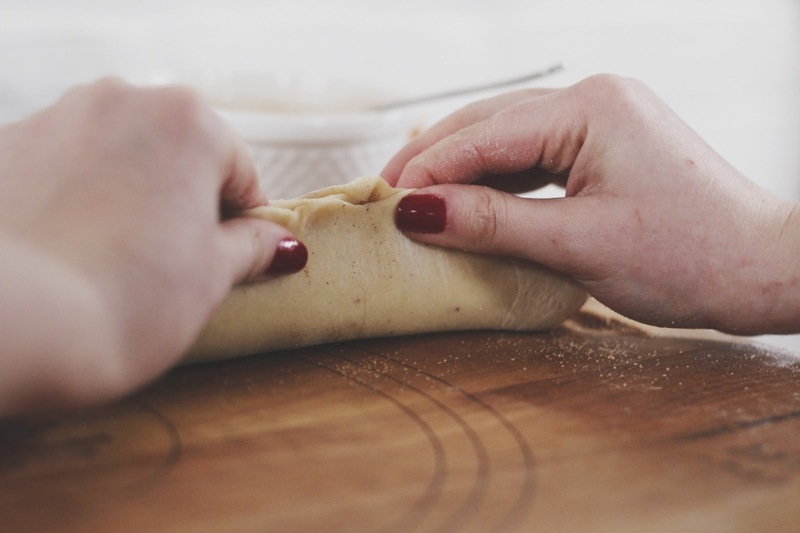 You may need to add a few tablespoons of flour as you knead to achieve a smooth dough that isn't sticky. 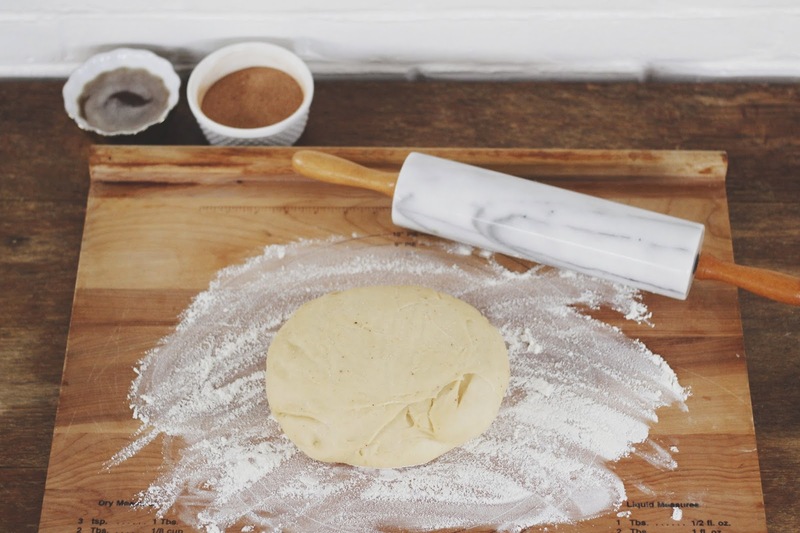 Return the dough to the bowl, spray with cooking oil, and roll the ball around to coat. 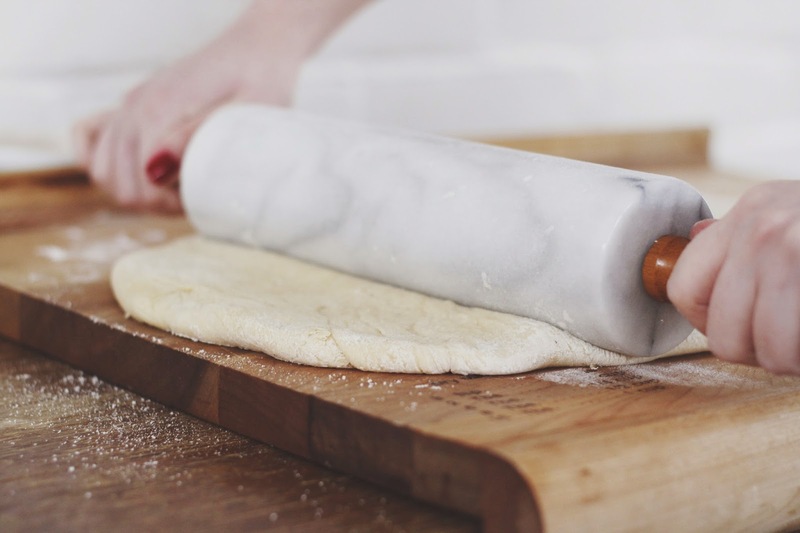 Cover the bowl with plastic wrap and allow dough to rise for about 2 hours at room temperature (or refer to notes below to make rolls partially or completely ahead of time). 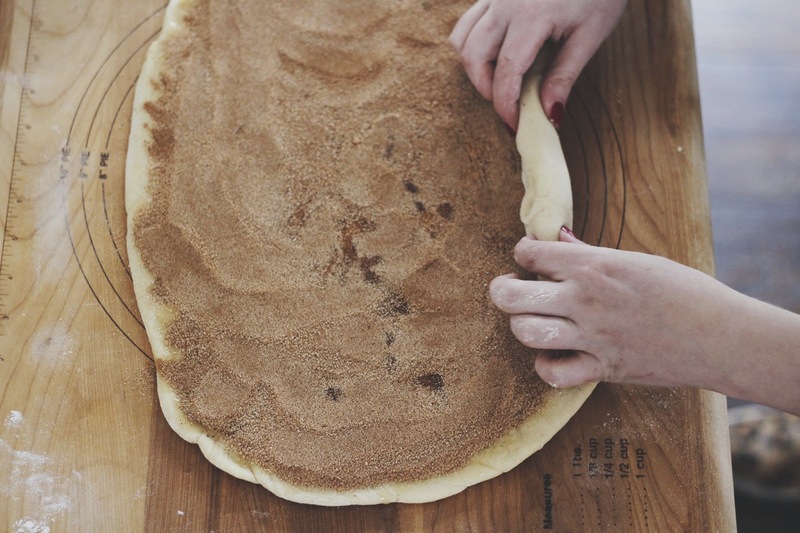 The dough should nearly double in size. Meanwhile, brown 8 tablespoons of butter and set aside. (The butter needs to stay liquid). 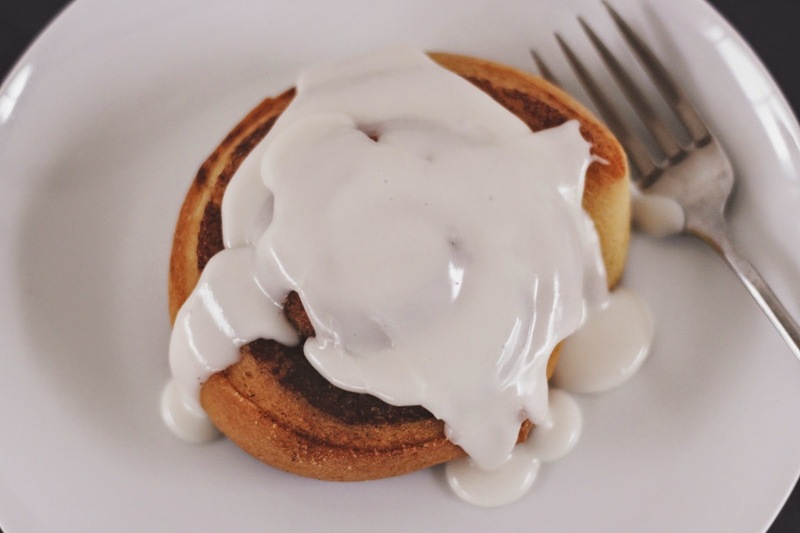 In a small bowl, mix together the remaining 6 1/2 tablespoons of sugar and the cinnamon. 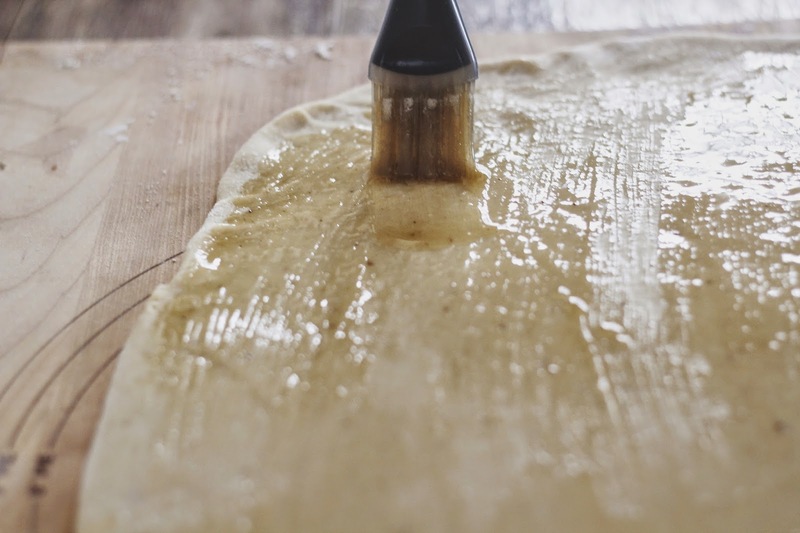 When the dough has risen, lightly flour a clean surface and roll the dough into a rectangle about 18 inches by 9 inches. 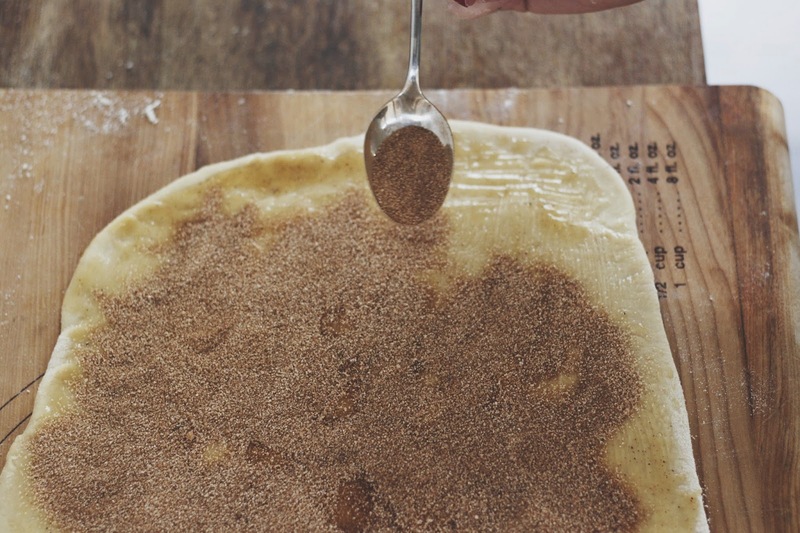 Brush the surface of the dough with the brown butter, reserving about a tablespoon. 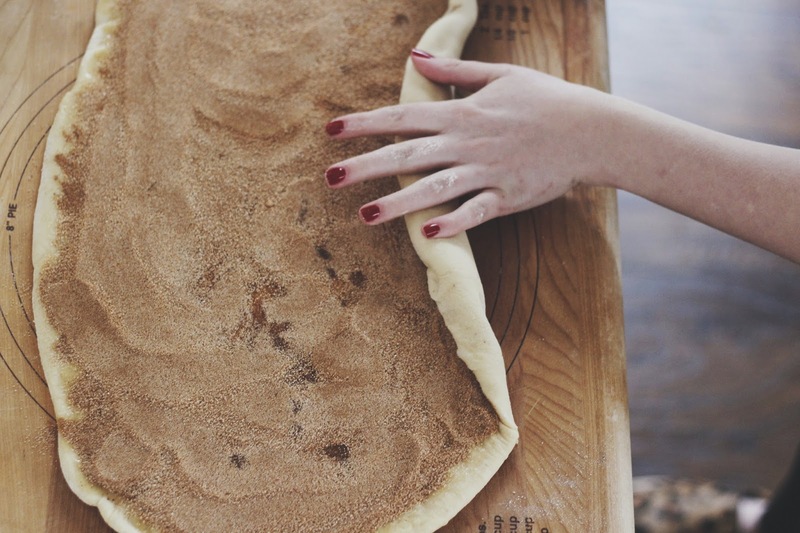 Sprinkle the cinnamon sugar over the dough, covering the entire surface. 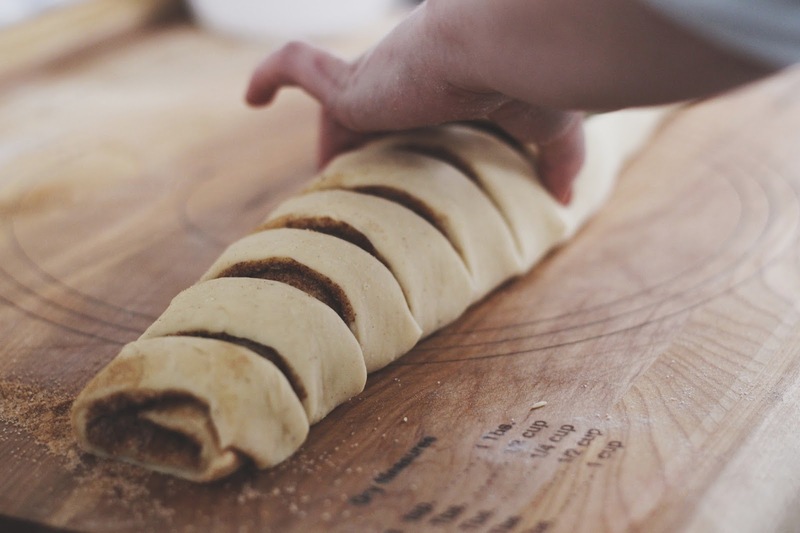 Starting on the long side of the rectangle, carefully roll the dough into a log. 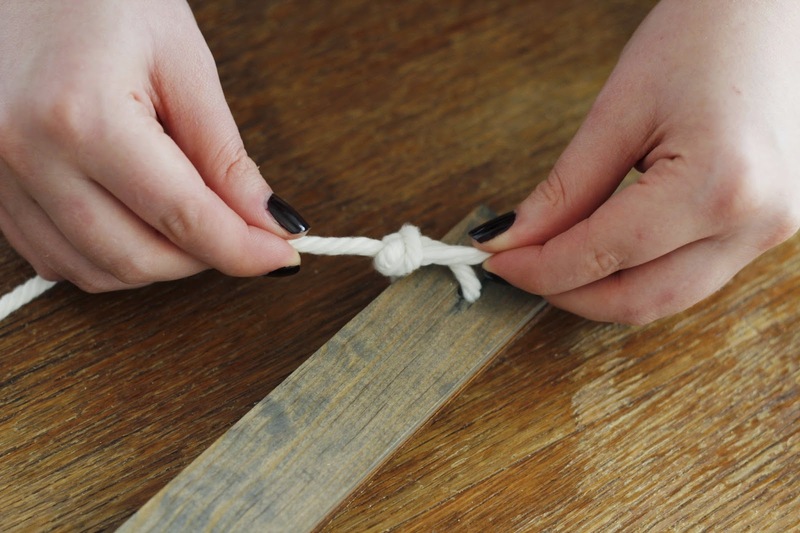 When you reach the end, gently press the edge into the log, creating a seam. Turn the roll so that the seam is facing down. Trim the ends of the roll off if they are uneven, then gently score the log, creating 12 sections. Gently cut through the roll at each score (or adjust if necessary). 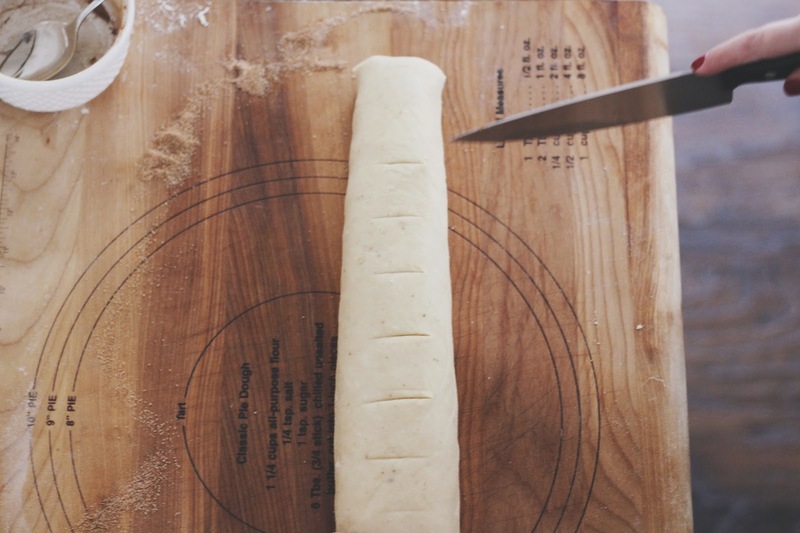 Carefully transfer the cut rolls to parchment-lined baking sheets, so that there is about an inch between each roll. 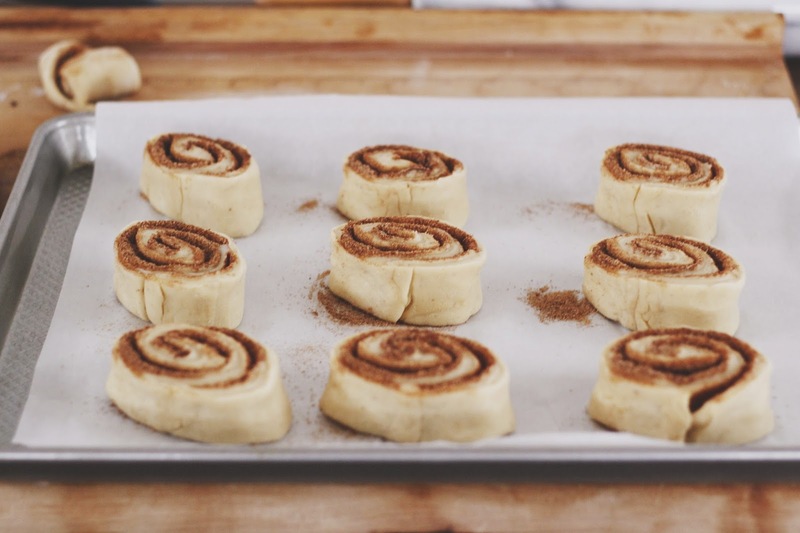 You can also place the rolls in a round parchment-line cake pan (about 5 to a pan). 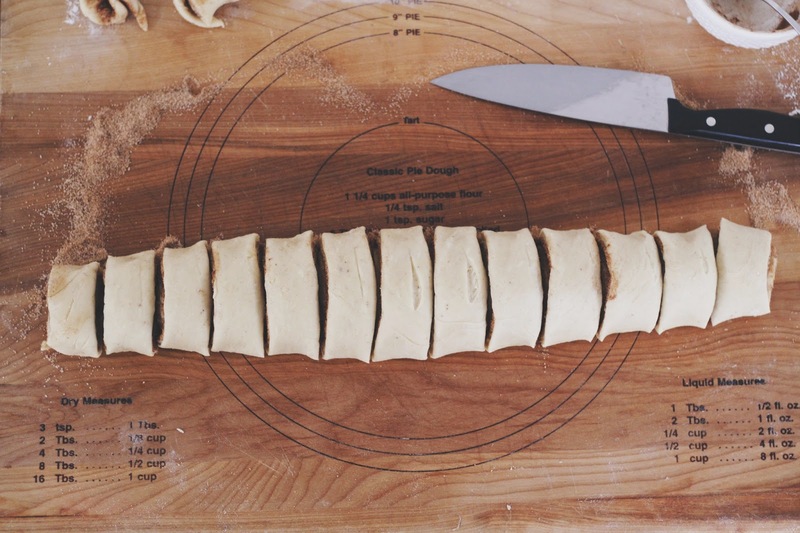 Brush the tops of the rolls with the remaining brown butter. Allow the rolls to proof for about an hour at room temperature (or follow instructions in notes below), then preheat the oven to 350. Bake the rolls for 22-30 minutes, until they are lightly golden. 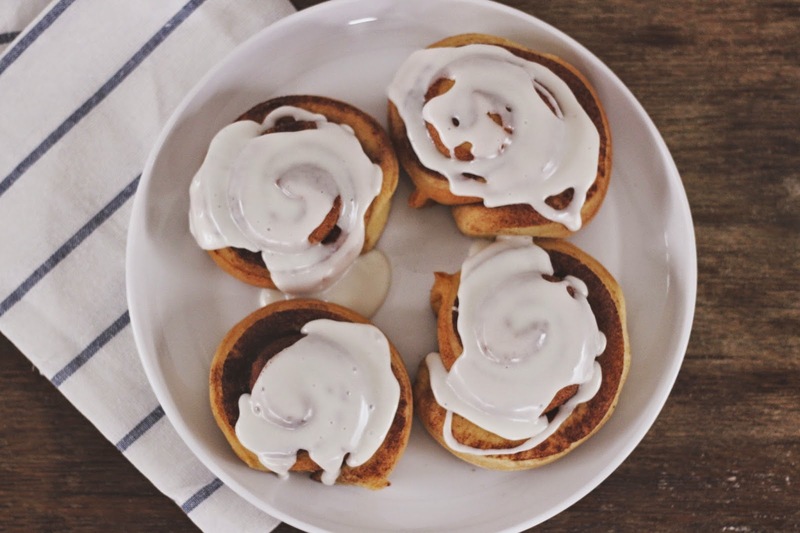 Leave the rolls on the pan and prepare the glaze. Pour the milk into the powdered sugar and mix well. Stir in the bourbon and vanilla extract. Add more sugar or liquid if needed to achieve a thick glaze. 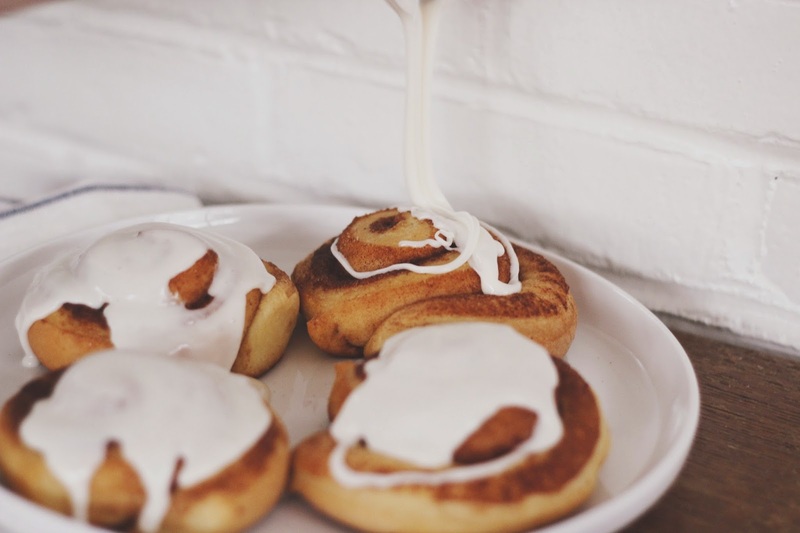 Transfer the rolls to a plate and drizzle on the glaze. Serve while still warm, preferably accompanied by a mimosa! -These can be made with or without a stand mixer. I did not use one. single layer in an airtight bag or container. Warm in the oven before serving, then apply the glaze. above) for about 3 hours, then bake. 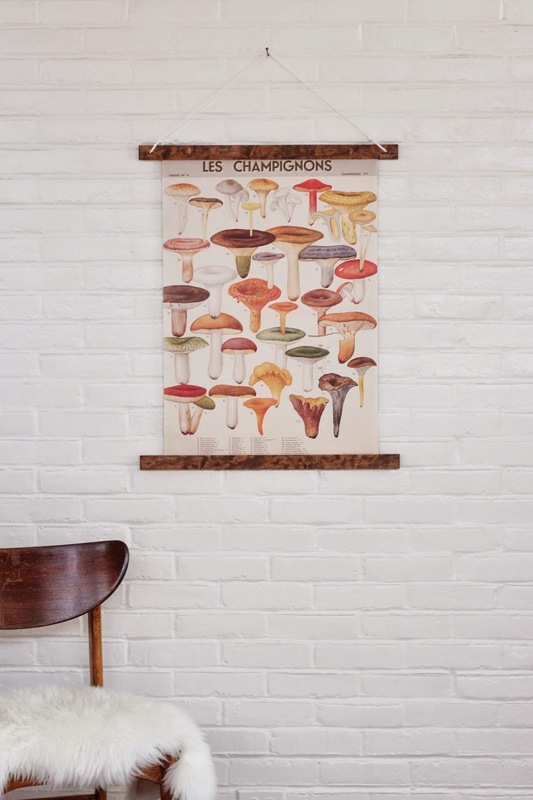 I picked up some cute Cavallini papers and was wanting an inexpensive way to frame them when Kathleen came up with idea of making simple magnetic frames with lattice moulding. 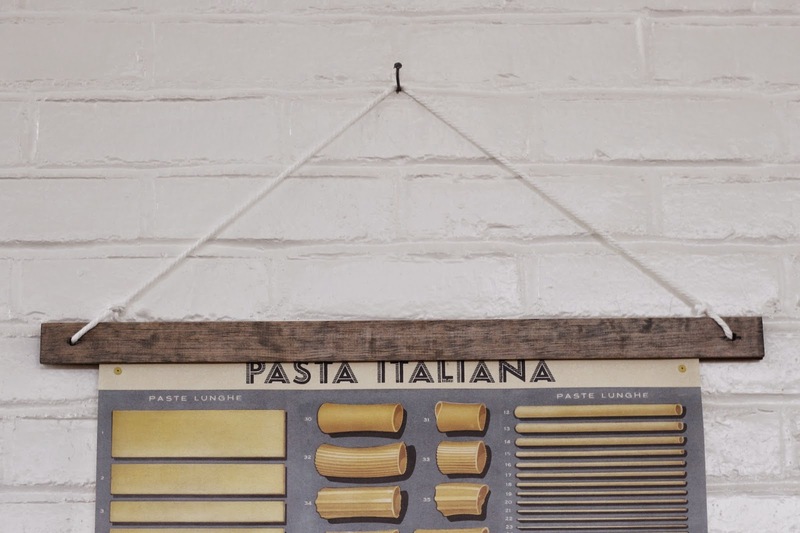 We made the frame reversible by making both sides different colors so that it could easily be flipped over or used for different artwork and used cotton cord for hanging to give the frame that old-fashioned classroom map look. 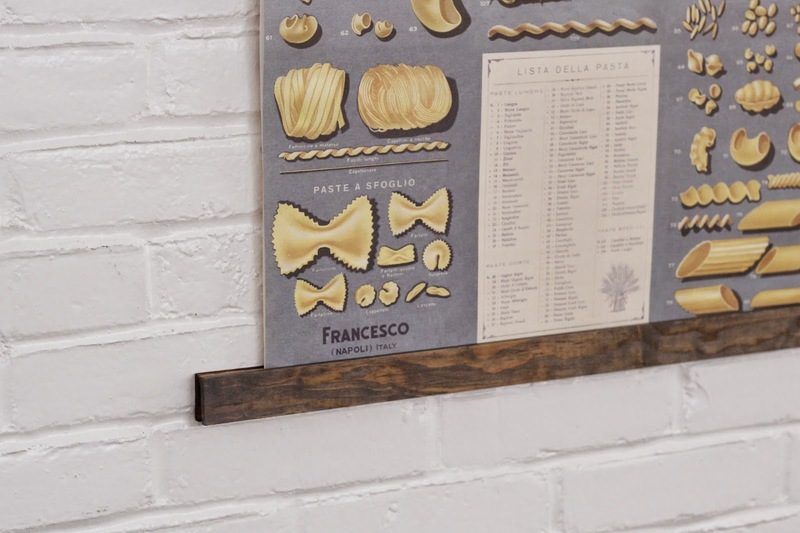 You can also use small sawtooth hangers instead of cord if you prefer, and create a single-sided frame. First, cut your wood to size. 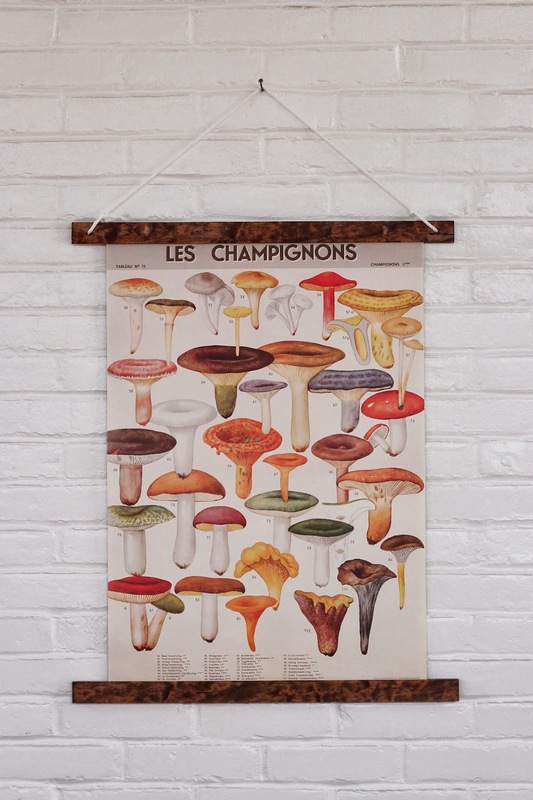 You will need five pieces that are at least an 2-4 inches longer than your poster to make room for the hanging cord. One of these pieces will be the template for drilling your magnet holes. 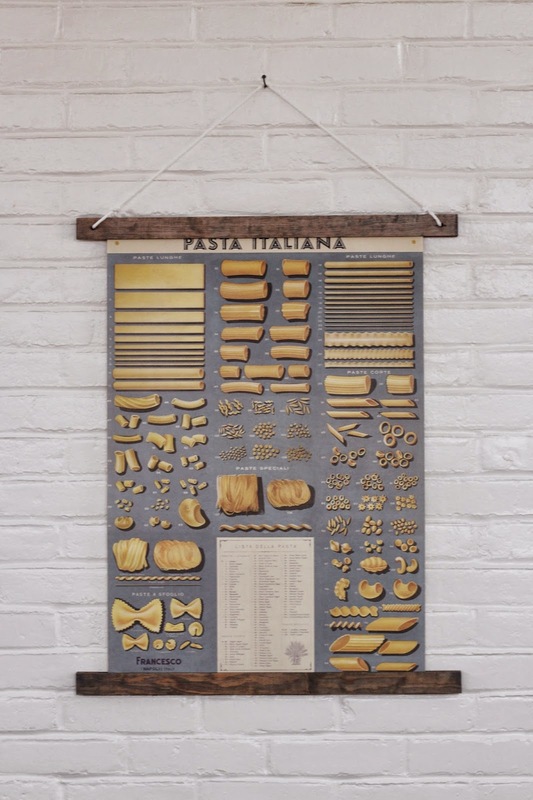 (You can skip the template piece if you prefer, but we found it very helpful.) Sand off the rough ends with some 220-grit sandpaper. Next, mark and drill your template piece. We positioned our magnet holes 8 inches in from each end. Drill all the way through your lattice with your 3/8" drill bit. 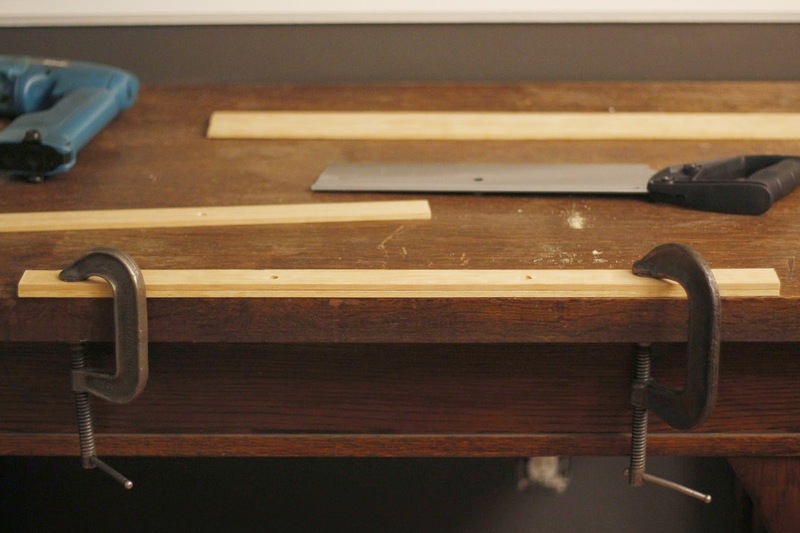 Line up your template perfectly on all sides with one of the pieces of lattice and clamp it to your work table. Start drilling slowly into the lattice through the hole. 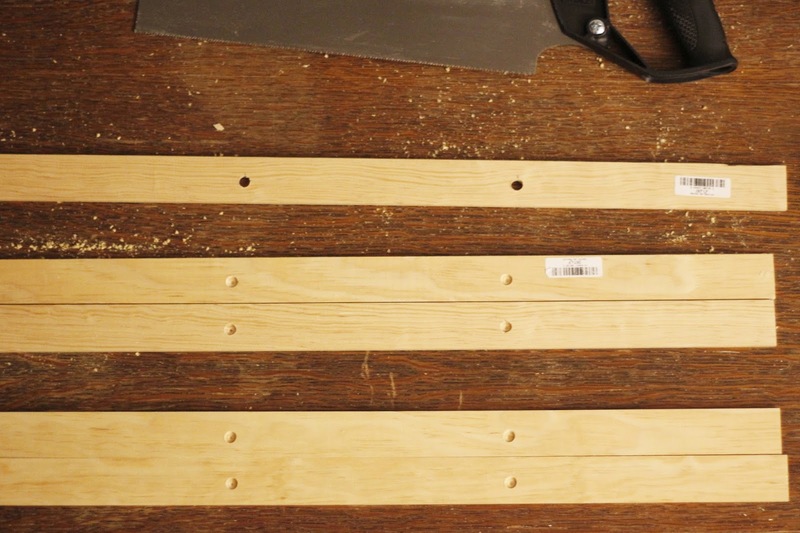 Once you have very shallow starter holes, remove the clamps and template and drill the holes deeper. Go very slowly and stop frequently to check the depth of the hole with one of your magnets until it is flush. Repeat for the rest of the pieces. Once your magnet holes are drilled, place the two top pieces of lattice with the magnet holes together and mark for your cord holes. 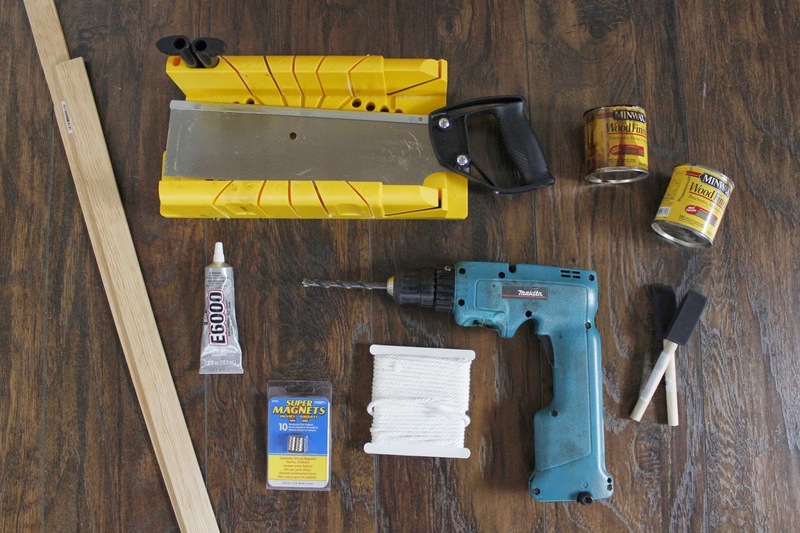 (If you are using sawtooth hangers, skip this step.) 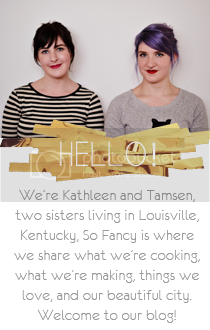 Ours were 1 inch from each end in the center of the lattice. 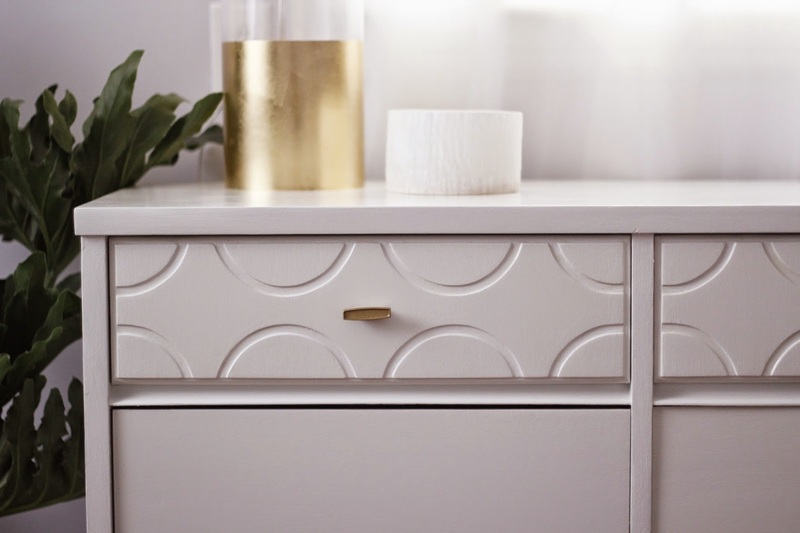 Line up your two pieces perfectly and drill all the way through both pieces of lattice with a drill bit the same size as your cord. 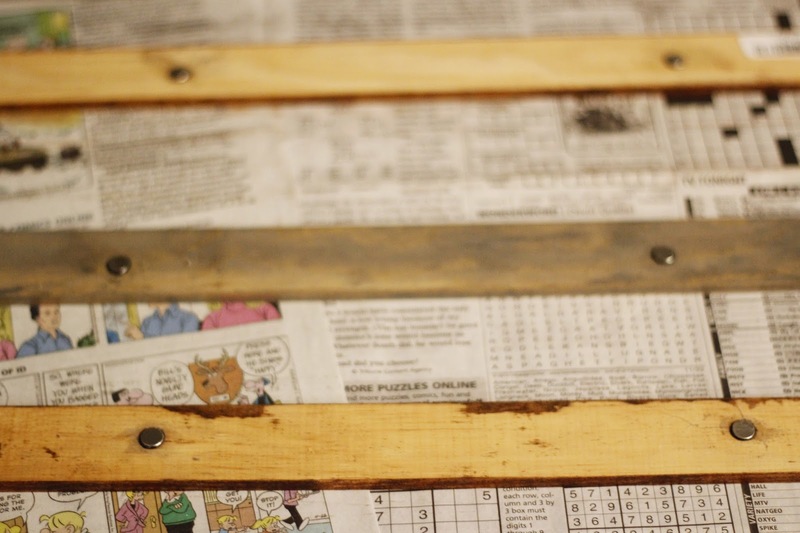 Next, paint or stain your frame pieces. 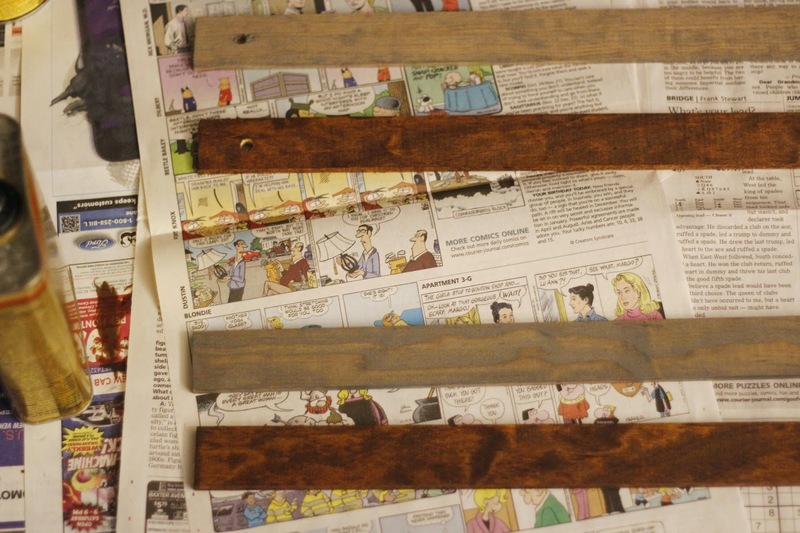 We gave ours one coat of oil-based stain and a coat of wipe-on poly and let them dry for a few hours. Once your finish is dry, glue the magnets in the holes with some E6000 and let it dry overnight. Be sure that the sides facing up will stick to the sides facing up on the corresponding piece. 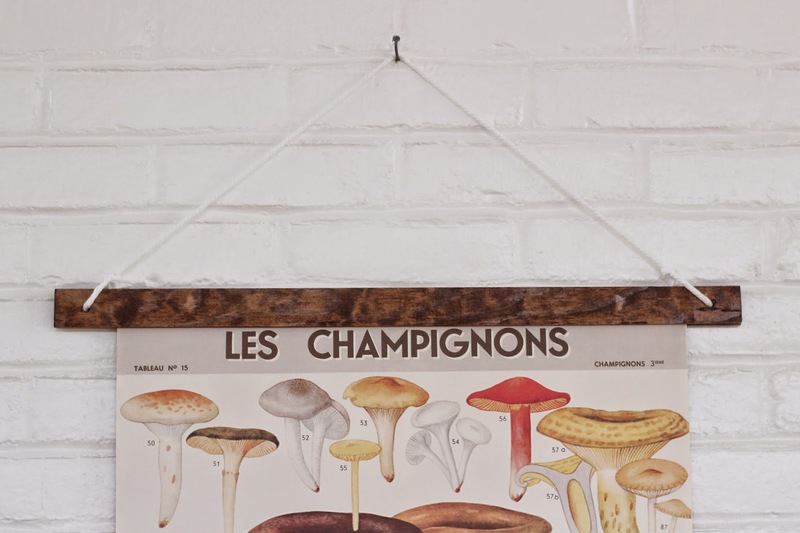 Once everything is dry, add your cord, pop your poster in the frame, and hang it up!